BioME members are eligible for significant cost savings through the BioME Group Purchasing Program, which provides money-saving and enhanced-service contracts for our members’ purchases. BioME members obtain discounts and benefits usually reserved for the largest national accounts with such providers as VWR (lab supplies), UPS (shipping services), Office Depot (office supplies), Chubb (insurance), UniFirst/UniClean (lab apparel) and many others. 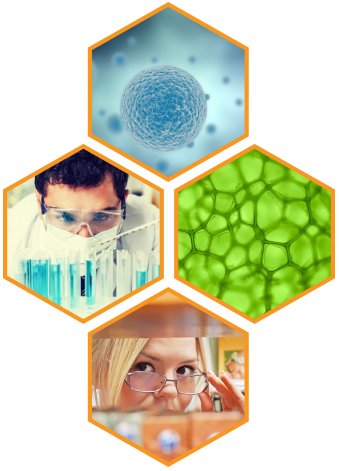 BIOME actively advocates for statewide development and investment in Maine’s bioscience industry including advocacy activities that build support for the industry with state, local and federal governments and influence key legislation. BIOME’s annual Legislative Reception brings together life sciences executives from Portland to Presque Isle to collectively educate and inform State legislators on issues of critical importance to the industry. BIOME is also the officially designated state affiliate to the Biotechnology Industry Organization in Washington DC. Through this relationship, BIOME has a voice in federal policy that will shape the current and future biotechnology industry. BIOME participates at the annual BIO Fly-In, a program that brings over 1,000 leaders of the national biotech industry to lobby congress. Members receive a broad range of networking opportunities through our annual events and programs, including frequent networking receptions. BIOME yearly events include, but are not limited to, the Legislative Reception during the legislative session in Augusta; Bioscience Association of Maine Annual Conference in the fall, ME BioScience Day (held in November) connecting industry leaders and employees with science teachers, as well as our Holiday Mixer and Spring/Summer Networking Event. Our events are open to all and give our members a unique opportunity to meet new contacts, service providers and customers. 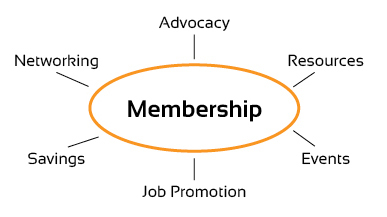 Members receive increased visibility through BIOME communications channels. 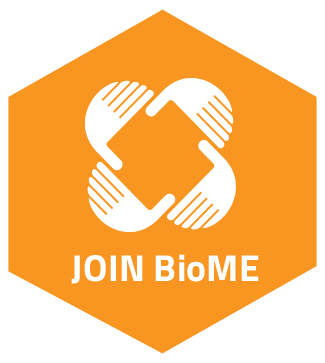 These include free listing in BIOME’s Membership Directory with a logo and direct link to member company’s website, free event postings on the BIOME event page, job postings on BIOME’s Job Board, and opportunities to present at various BIOME meetings, including the Annual Conference and Legislative Reception. We also help promoting our members’ accomplishments and job openings on our social media channels. Members receive business development opportunities through our partnering resources and contact directory, making introductions and fostering discussion between scientist-entrepreneurs and companies, financers and business development professionals in our biotech and medical device community. in ME BioScience Day – an annual event that brings together life science companies and middle school students in Maine. Through this initiative members can give back to community, increase the awareness of their company and the industry, and give back to the community.